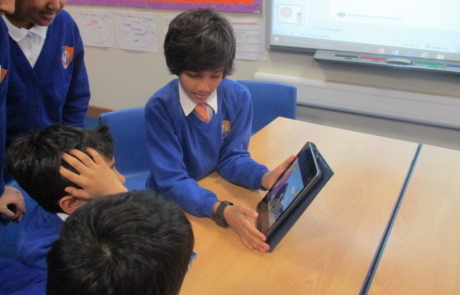 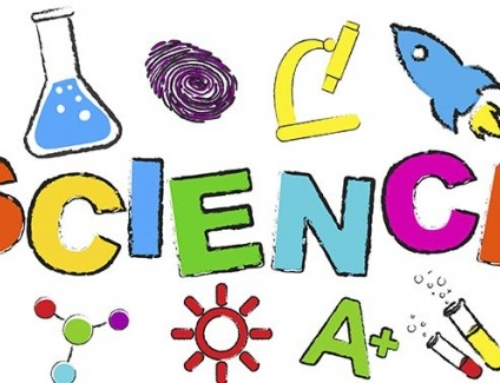 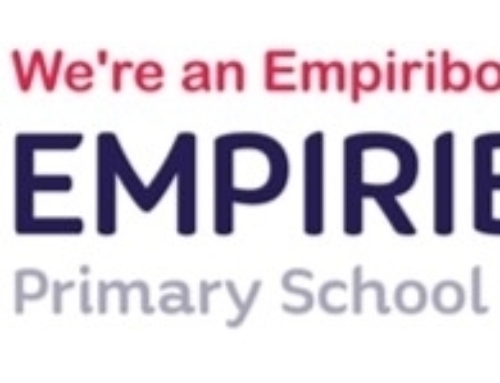 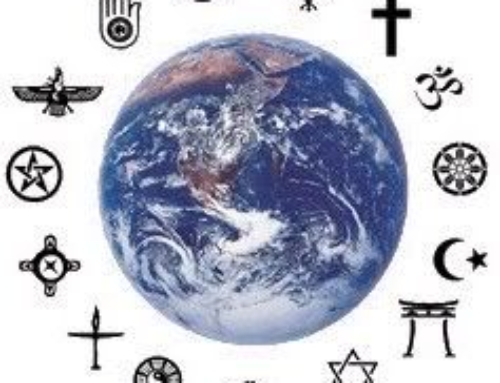 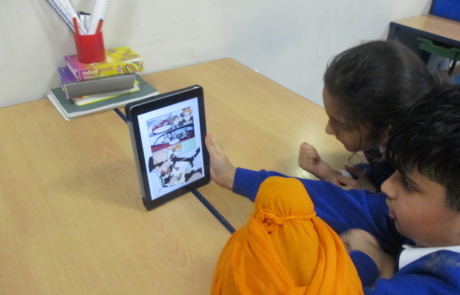 Year 5 – In year 5, the children have started using a new programme, which is accessed through IPADs. 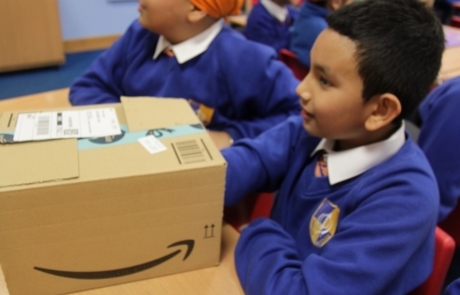 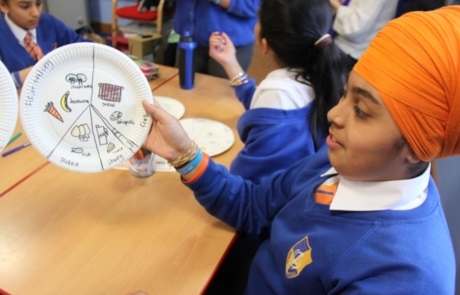 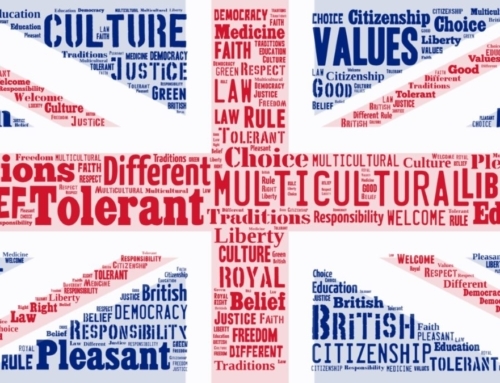 This aims to strengthen childrens’ own sense of identity while raising awareness of the influences around them, and has been proven to help build resilience in a range of situations. 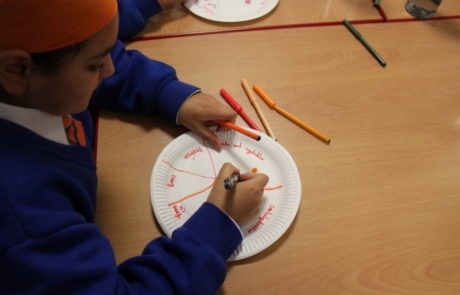 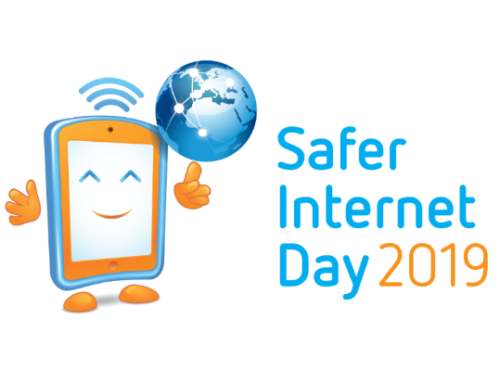 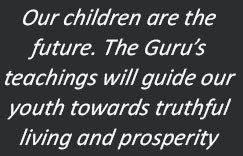 During the programme, the children will explore how they make choices, what influences those choices and how to take greater responsibility for keeping themselves safe. 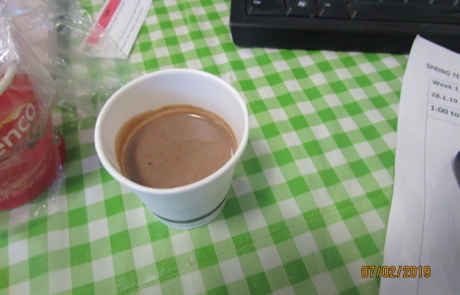 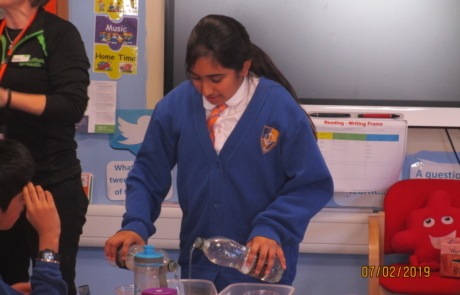 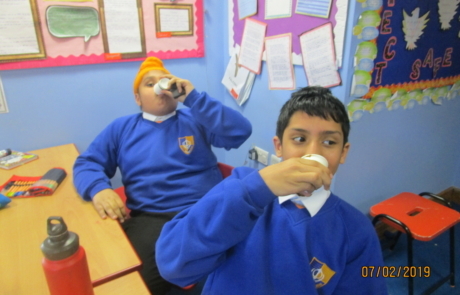 Year 6 – Saffron from Nuffield Health showed us the amount of water we lose after exercise and told us about the importance of keeping oneself hydrated. 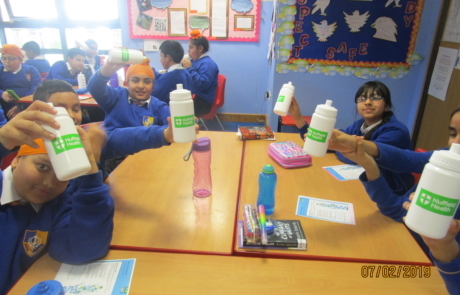 Best of all,we received free water bottles from Nuffield Health! 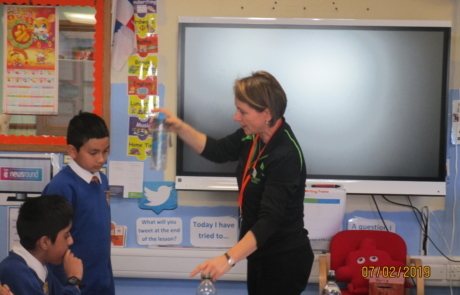 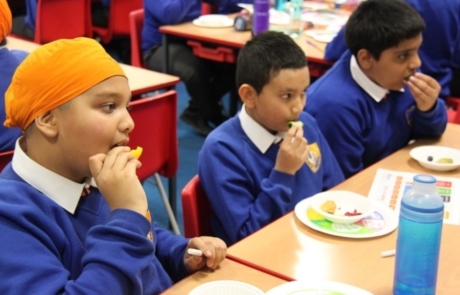 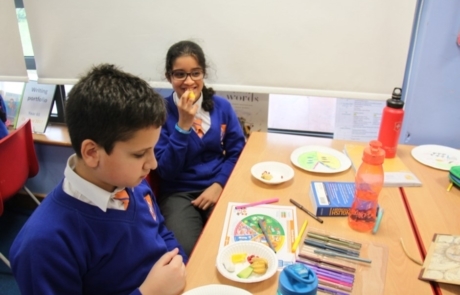 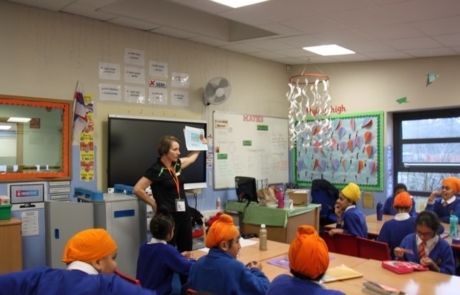 Year 6 – Falcon Year 6 have been learning about 5 a day from a special visitor from Nuffield health. 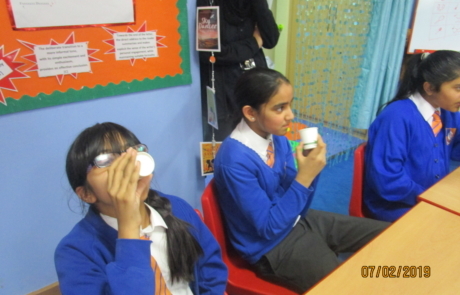 The nutritionist taught us about benefits of eating whole grain foods like brown rice and quinoa. 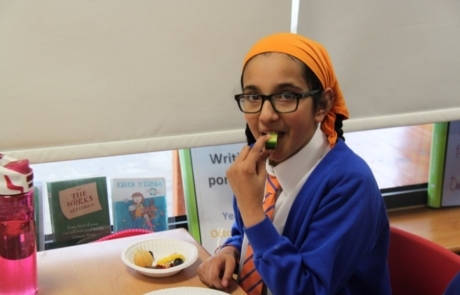 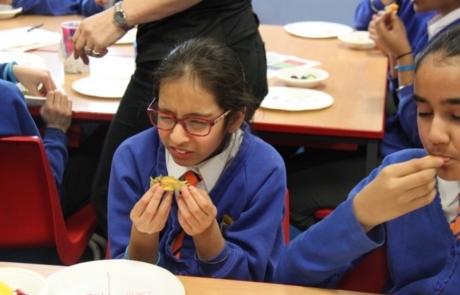 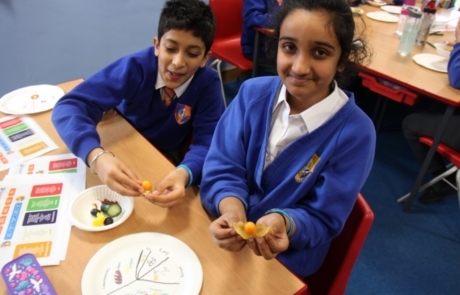 We then tasted some rainbow food and we all loved the physalis !